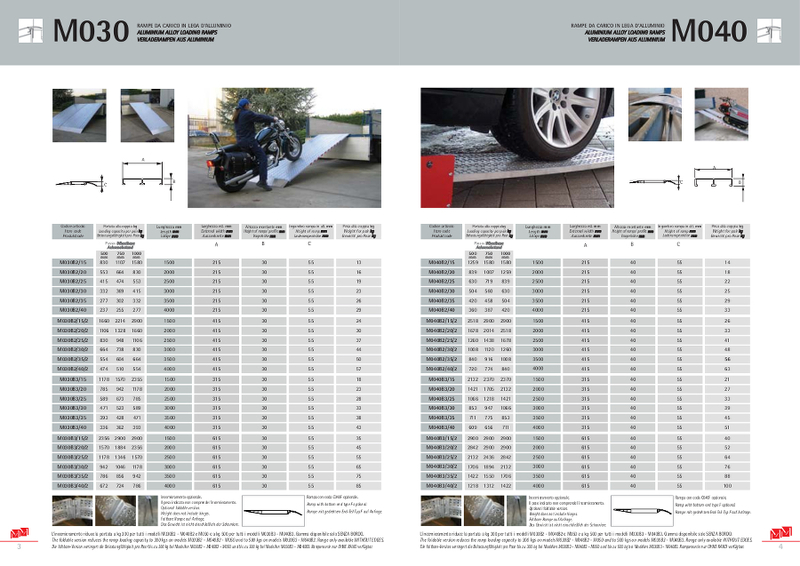 The manufacturers catalog lists the full product range in three languages side-by-side: Italian, English and German. To open PDF files, you will need the necessary software. 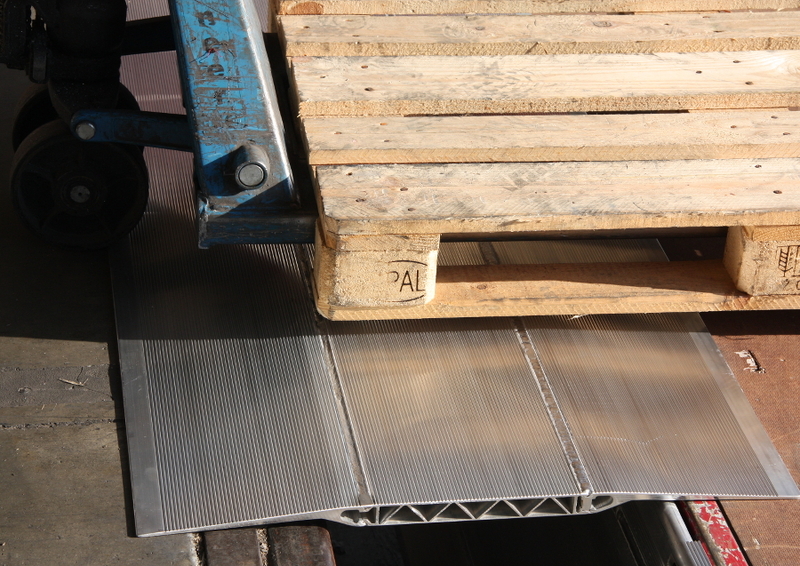 For safe use of aluminium ramps and other Metalmec products we recommend following the manufacturers safety standards. 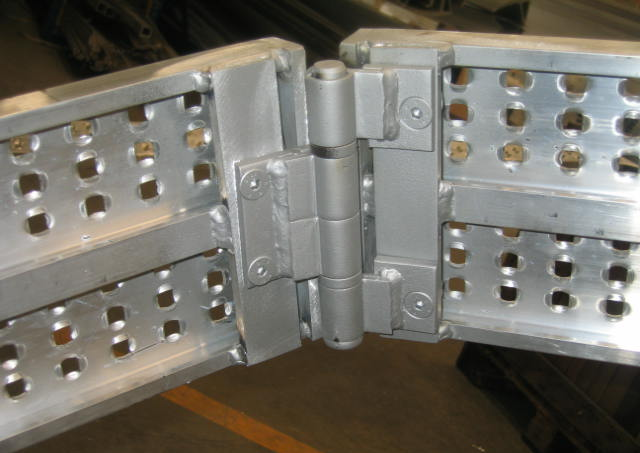 All products with model numbers ranging from M070 - M230 can be ordered with raised side edges or without. If you would like your ramps without raised side edges, add an "S" to the end of your requested model number. (e.g. "M100/30S"). 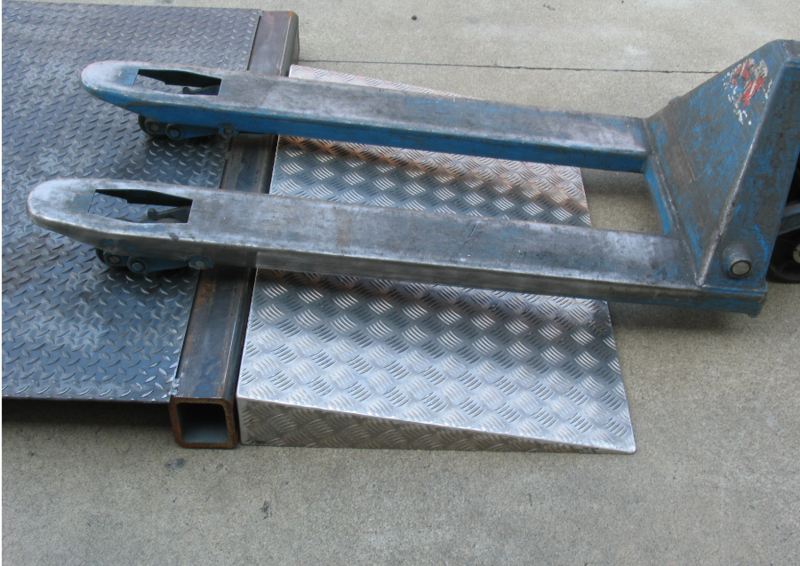 All ramp lengths are negotiable, all models can be manufactured to a custom length specified by the customer. 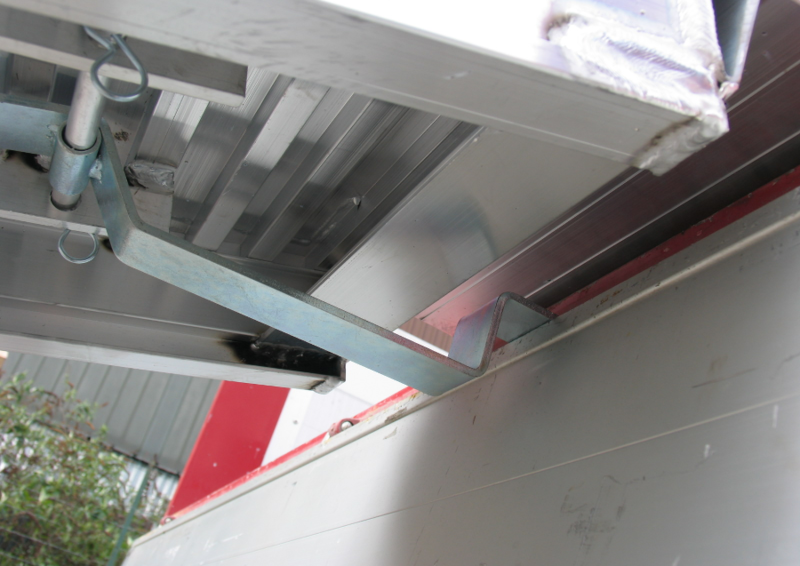 Every ramp or ramp pair comes with a user manual, attached to the bottom of one of the ramps. 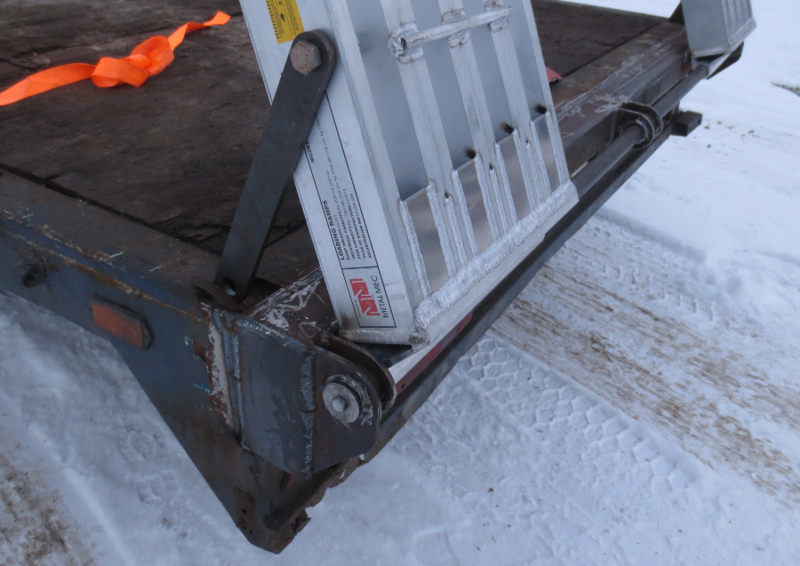 Neither the manufacturer nor the dealer is liable for any health related or material damages which may occur due to incorrect use of ramps or gangways. Neither the manufacturer nor the dealer is responsible for damages arising from insufficient periodic inspection and maintenance. For the purpose of constantly improving the products, the manufacturer has the right to alter product parameters and peripherals at any time without any advance notice.